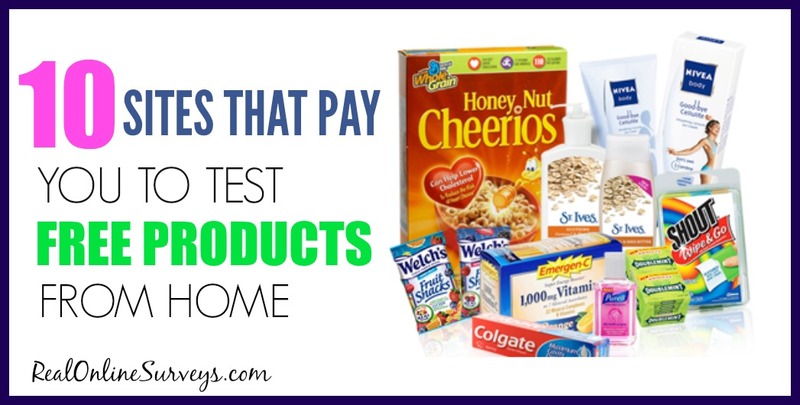 Over the years, product testing had been one of the most genuine ways to make money from home. There are many benefits of working from home including not having to commute, working on your own schedule and so much more. 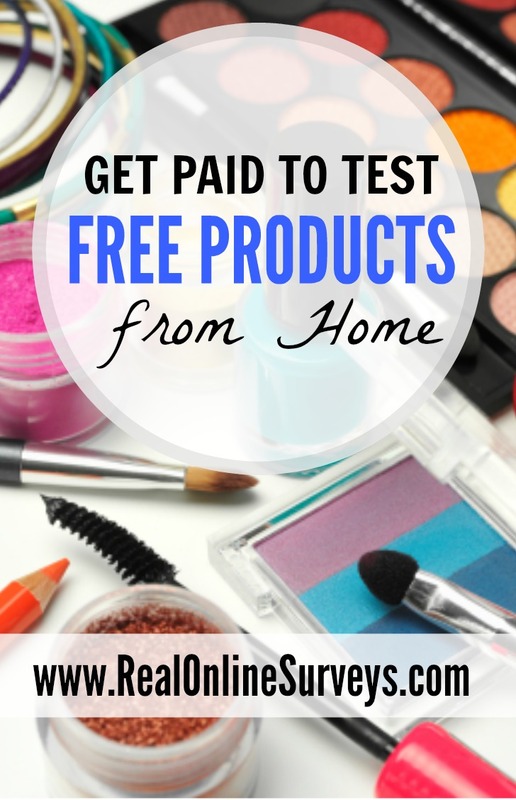 There are a variety of ways to make money from home with one of them being a product tester. Generally, companies will send you sample products while others will send full sized ones, which you will test every month and then pay you for giving them your thoughts on the paid products. Why Would A Company Pay for Your Opinion? Most companies do this as part of their development cycle. They are interested in hearing what regular folks like you and I think of the products they are creating and developing. So before they release the product to the market, they want to hear your opinion. Based on the feedback they receive they can then figure out the way forward. It saves them time, money as well as brand reputation. You will need to contact a company that offers these opportunities and sign up. Then you will fill out what they call a “screener survey” which basically lets them know if you qualify to be in the list of the next testing event for their products. Depending on the product and also the company, you can make between $3 and $125. In addition, the products are yours to keep! This company is by far one of the most trusted companies that have been around since the early 90s. They typically pay $3 for every product you evaluate before it hits the shelves. Pays via Paypal. This market research company has been around for years, formerly known as Nielson Home Scan. They will send you a FREE handheld scanner to use for scanning barcodes from household items. Then you are offered free electronics and other rewards for doing so. Want a free $5? Join Swagbucks! The site has a variety of ways you can make money taking surveys, testing products, participating in focus groups, playing games, and more. 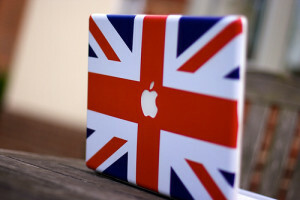 Open to multiple countries. This is a global company that pays cash to members for taking surveys online, voting on products, and sharing opinions on other services. It is completely FREE to register on the site. You can actually have a steady stream of income with this company. 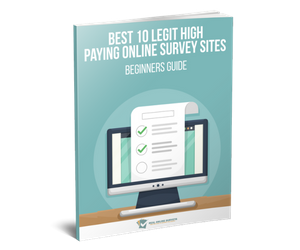 They have great opportunities for both online surveys and product testing. They pay out two times each month in $50 multiple times via paypal. You do have to keep a $9.03 minimum balance. Free registration. This site also offers both product testing and paid survey opportunities. Again, the online survey opportunities are more. Some members have earned $150 for testing a product. The type of products they send to you can include household items, foods and beauty products too. Rewards are in the form of money via paypal, store gift certificates, and Amazon gift cards. This company has both product testing and high-paying focus groups. However, since the product testing opportunities are emailed to you, you will need to keep a close eye on your email account. They pay cash via Paypal. This is another great company. You sign up and then take several surveys. These surveys will let them know where they can place you since they have several “Bzz Campaigns” happening from time to time. Once they have accepted you, products will be sent to you and with them several different offers that you can give to your friends and family. Of course the more offers you share, the more they will send you free products. This company previously went by the name SurveyHead. Opportunities here include product testing, online tasks, and paid surveys. They also use a mobile app that makes it easier for you to see what tasks are available for completion, products that you can buy, which one you can test as well as review. When you sign up you get a $5 bonus! Are these agencies Canadian? If not will they pay Canadians? Hi Wendy! No you do not. Do you know any works like this in Germany? If you’re looking for a way to make money from home there is a company based in Switzerland called Testingtime.com. It’s not product testing or surveys but website testing. They pay up to 50 euros per test, accept a wide range of people and it’s free to sign up. Link below. Hii any of these companies use testers from Trinidad and Tobago?? I am an Australian currently living in Mexico. Would I be eligible for any of these? Do you know any companies as these in South Africa? Such a detailed post! Taking surveys is a great way to bring in extra income from home.